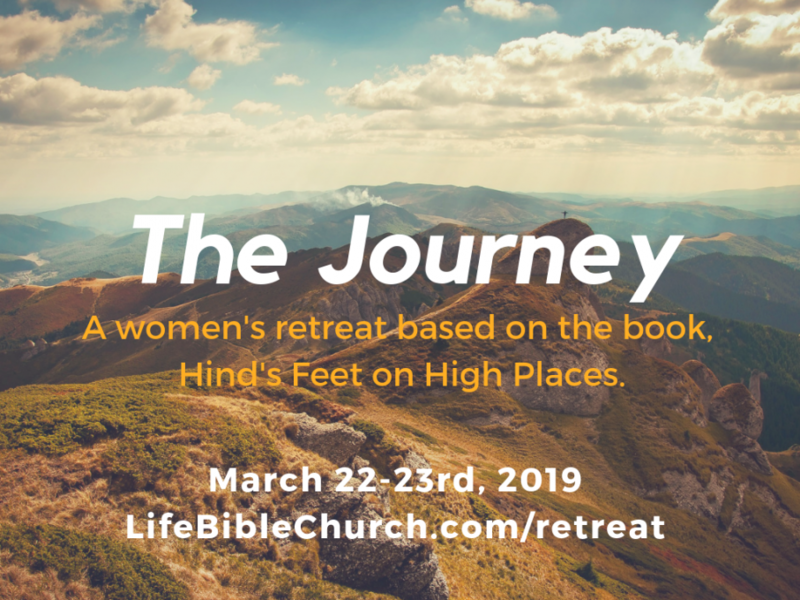 The women’s retreat is a highlight every year for our LBC ladies! The ladies gather for good teaching and beautiful views from the Amicalola Falls lodge in the foothills of the Appalachian mountains. This event is open to LBC ladies as well as any women they would like to invite.